Dreaming of a fabulous beach vacation for you and 9 of your closest friends/family? We have just the trip for you!! 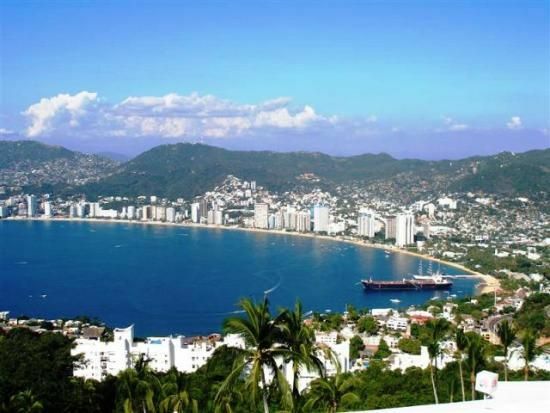 Soldiers' Angels will be hosting an Online Auction for an Acapulco Getaway for up to 10 people!! This one-of-a-kind trip includes 6 days and 5 nights at the beautiful Casa Las Colinas. The villa comes staffed with a Housekeeper, a Head House Man & House Man, plus a Cook-- to make sure your vacation is as relaxing as possible! Ready to learn more? Bidding is OPEN and ends on 10/6 at 1:00 pm EST. Get full details on this dream vacation and place your bid here!